Theremin e guitarra pilotando loopstations con elucubracións visuais. Proxecto de Paulo Pascual (Metamovida, Camarada Nimoy) e visuais de María Urrutia. So please, if you have anything that you would like to say publicly about Clara Rockmore, her creativity and her works, – please write. I admire the technique and vision that Clara contributed to the theremin, placing it at the level of classical instruments. When I saw that there was an electronic instrument from the Soviet era, I became interested in knowing more. And when I saw Leon Theremin explain and use his instrument caressing the music in the air I decided that I wanted to be a thereminist. The first time I heard a theremin was watching the Ed Wood movie. I felt a magical, immaterial, intriguing and peculiar sound, mysteriously familiar. My musical philosophy is to make music without more conditioning than to give way to my expressive need. Initially I focused my relationship with music from the guitar; step by step, the theremin was making space and now it is the instrument with which I develop my main melodies. 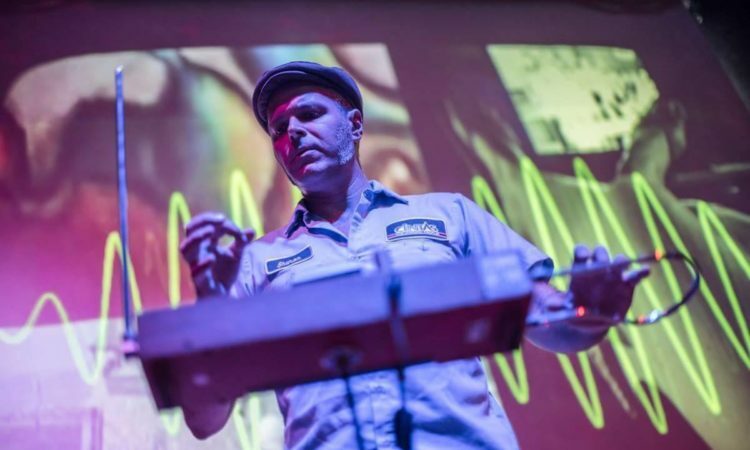 The theremin is an instrument that looks like something out of a time machine. 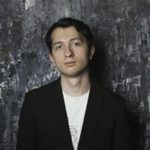 Currently, it is still futuristic and raises multiple technical and combination needs with acoustic, electronic instruments, etc.I think we are on the verge of occupying the place it deserves in music in general, classical, modern,etc. I would recommend patience, perseverance, experimentation and play with the instrument. 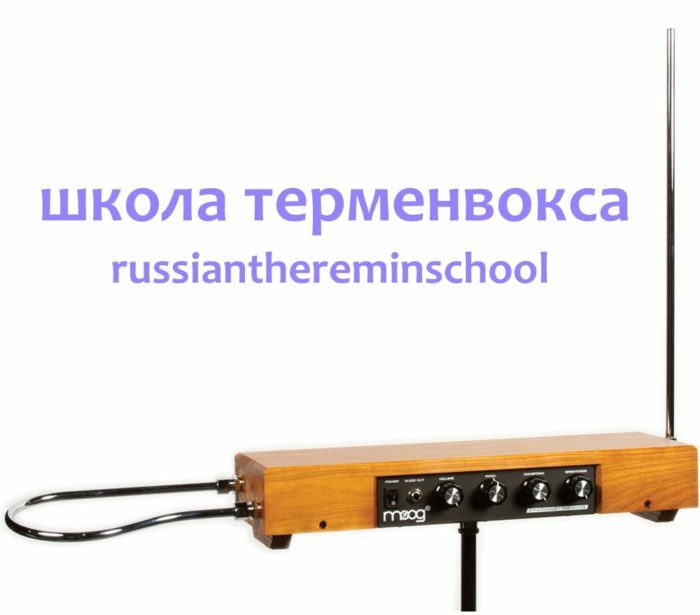 Enjoy the interaction of the body with the theremin and work on its expressiveness.